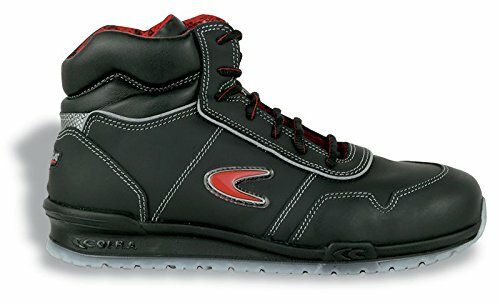 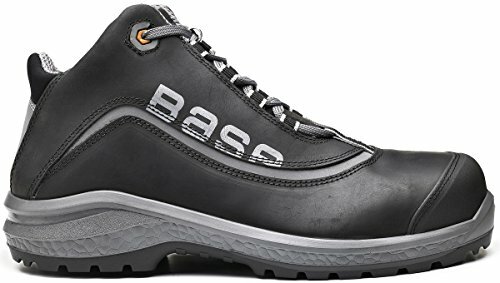 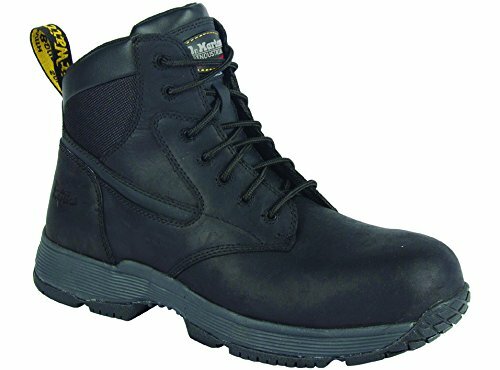 If you are looking for safety footwear for your job and you want the best for your feet, then I recommend you keep reading this article about the best brands of safety shoes. 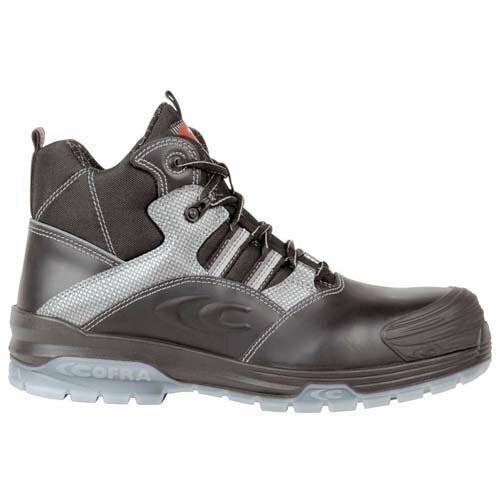 In this article I will list the best brands of safety shoes, along with the link to their websites, to help you choose the perfect model for your needs! 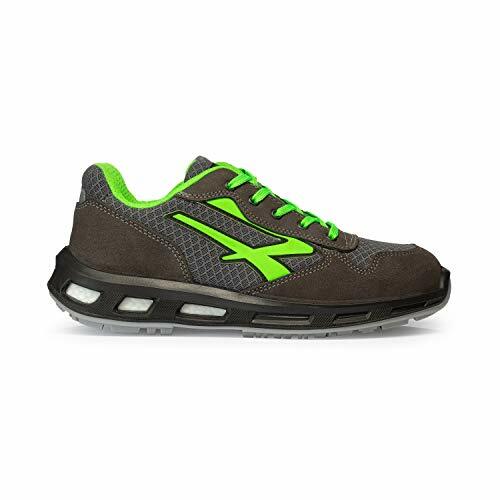 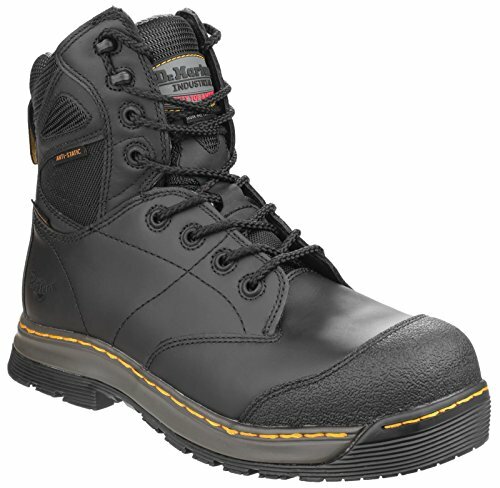 What standards do safety shoes comply with? 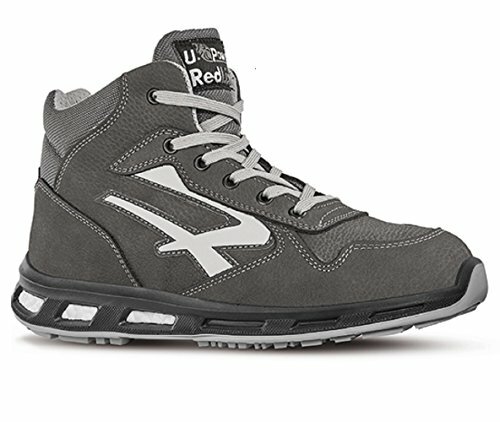 Safety shoes comply with the standard UNI EN ISO 20345 = “footwear equipped with toecaps, which protects the wearer from impacts and crushing, with resistance to energies up to 200J and to pressure loads of at least 15kN”. 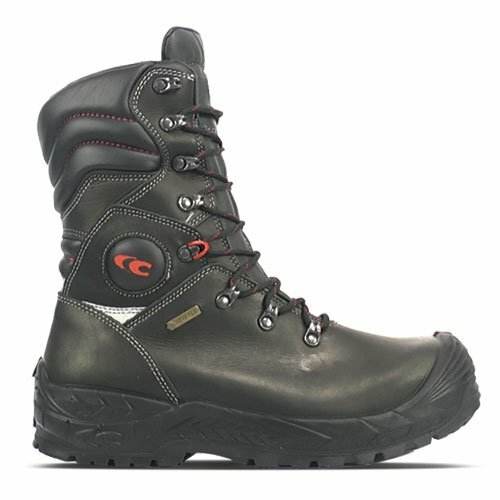 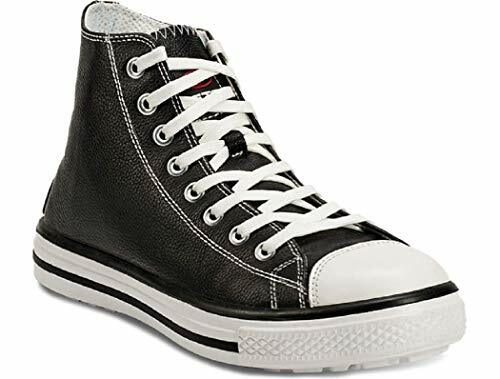 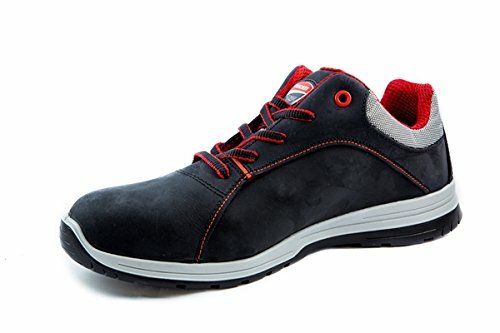 The main brands of safety shoes normally offer shoes of type S1, S1P, S2 and S3, and some of them also safety boots (S4 and S5), special goods and work shoes with no toecaps (standard 20347). 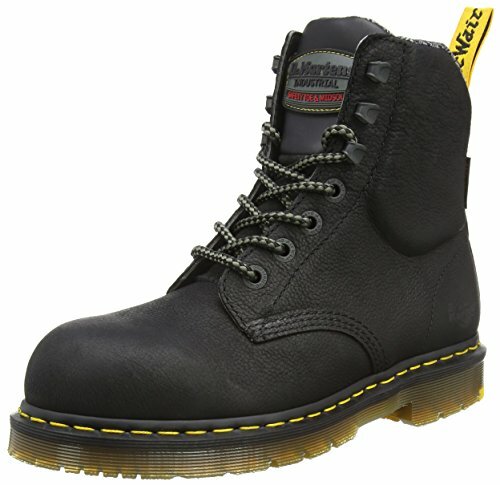 What models should I choose? 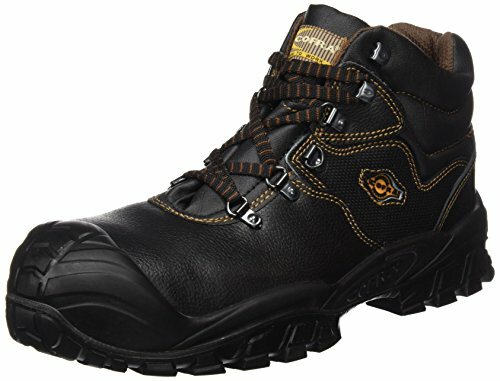 Of course you will see thousands of models, but these are my recommendations about the best brands of safety shoes. 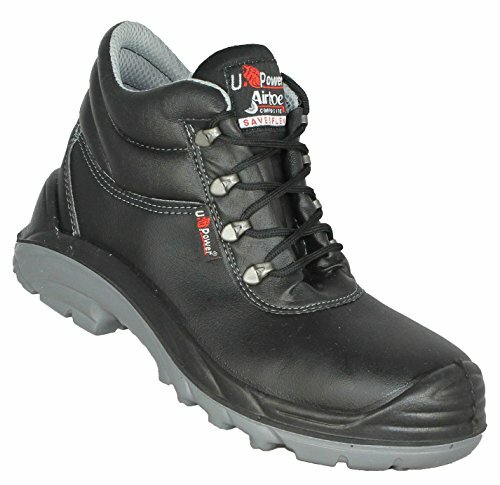 As soon as you choose your model among the best brands of safety shoes, you will be better protected and you will live a better working experience. 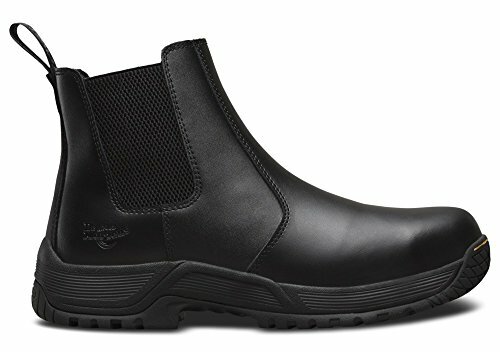 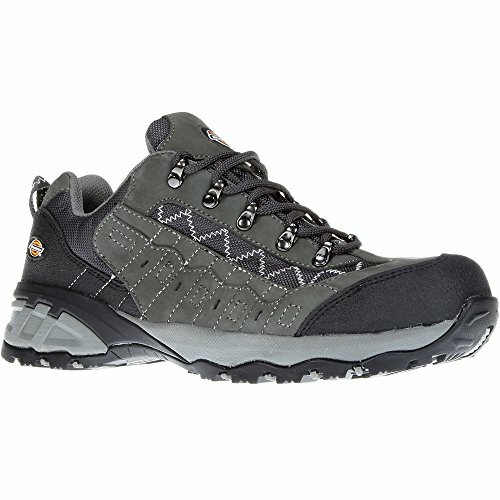 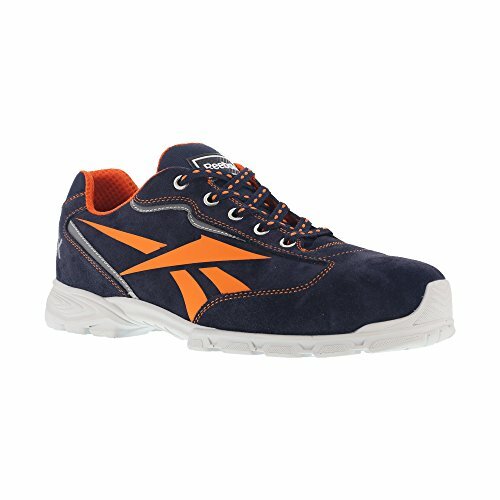 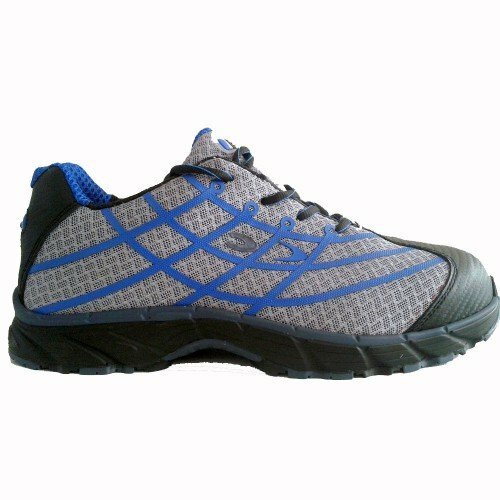 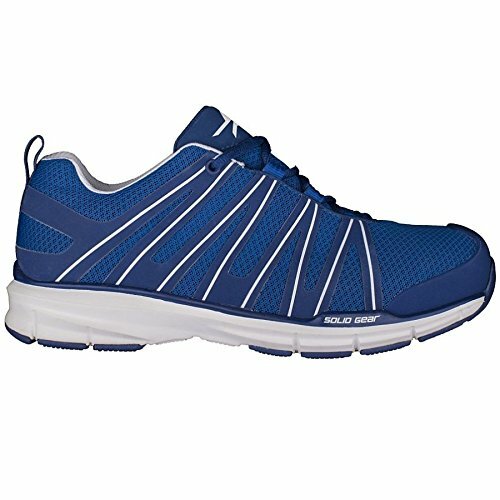 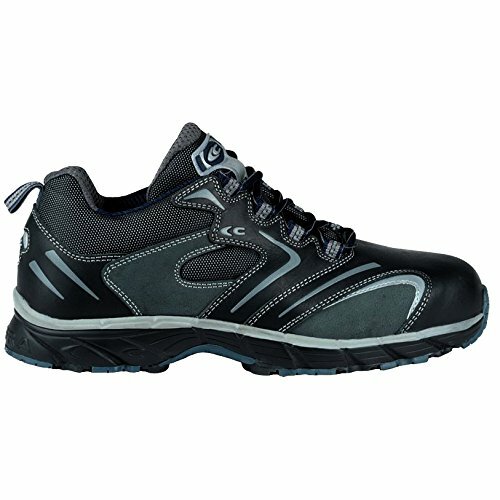 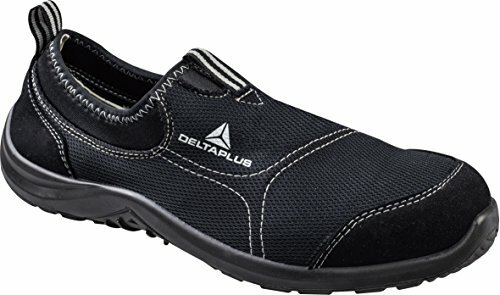 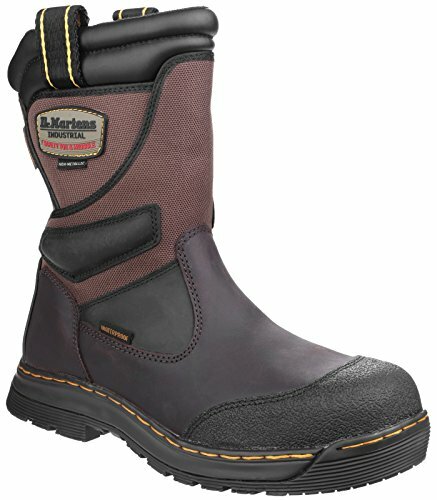 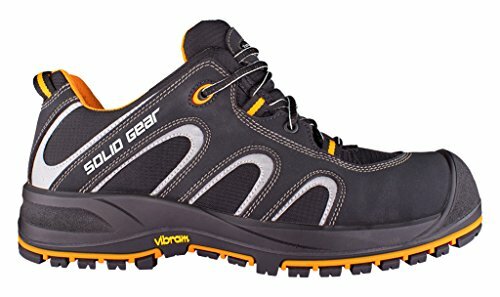 What do you think about safety shoes?